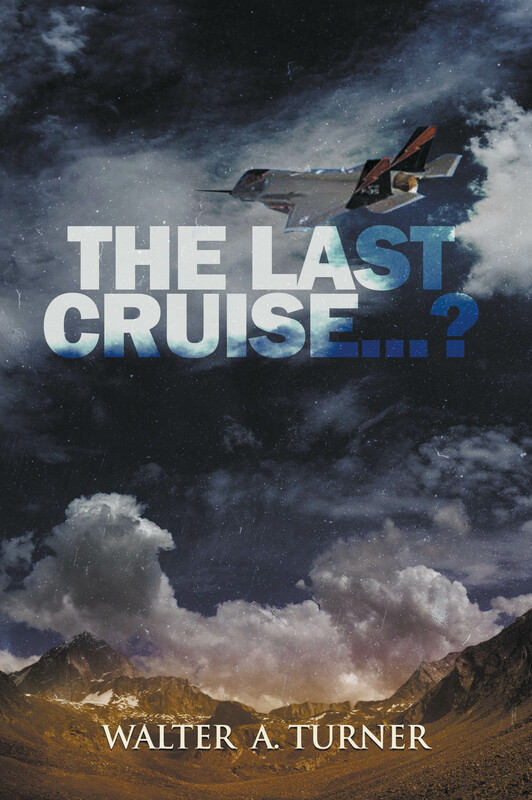 Home / Fiction / The Last Cruise…? THE LAST CRUISE reunites Wes Hardin and Tully Cain (see Fancy’s Way and The XO), now members of VFA-142, the Ghostriders, as they take the Navy’s newest fighter, the F-35 Lightning, on its initial deployment, on board the nuclear aircraft carrier, Abraham Lincoln, CVN-72. The cruise gets off to a surprise beginning when the Lincoln Strike Group is tasked to the Caribbean after the shoot down of an American Airlines plane. Future encounters take place in the skies over the Gulf of Aden and the Black Sea before the carrier arrives in the Arabian Sea and commences operations in the turbulent skies over Afghanistan – which presents its own unique set of challenges. The action continues non-abated almost until the Lincoln and her consorts return to their home port of Norfolk, Virginia. WALT TURNER taught fourth grade for 31 years in Irvine, California and enjoyed introducing his students to the craft of writing. 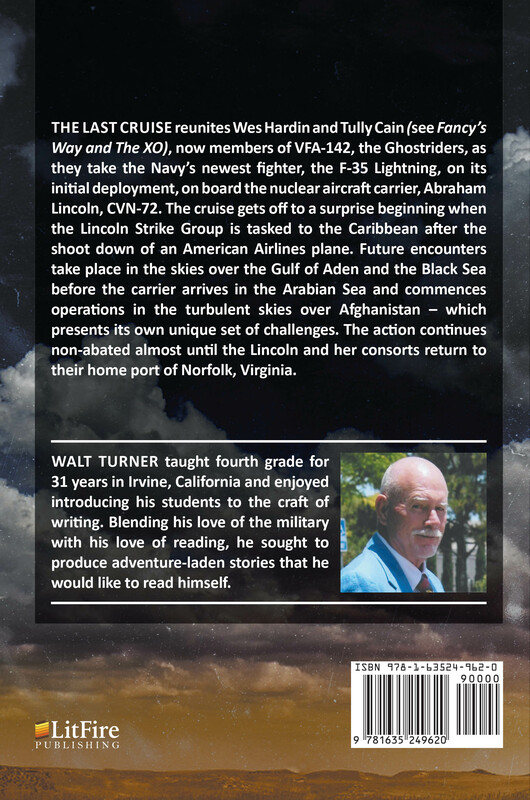 Blending his love of the military with his love of reading, he sought to produce adventure-laden stories that he would like to read himself.